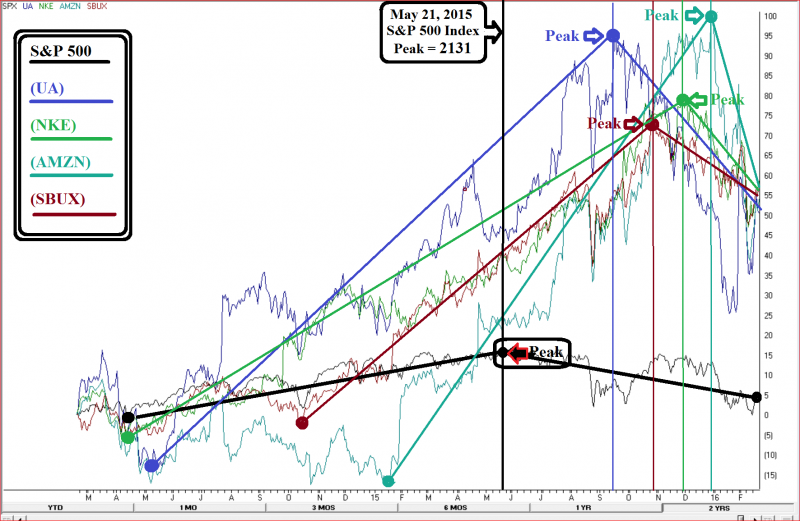 Market State 12 – Confirmed/Bear: The Portfolio Thermostat has been in one of the “Transitional/Bearish Market States, now confirmed “Bear” Market State, for the last 115 trading days. Canterbury Volatility Index (CVI 99 - Bearish): Volatility, as measured by the CVI, remained at basically the same level as last week. 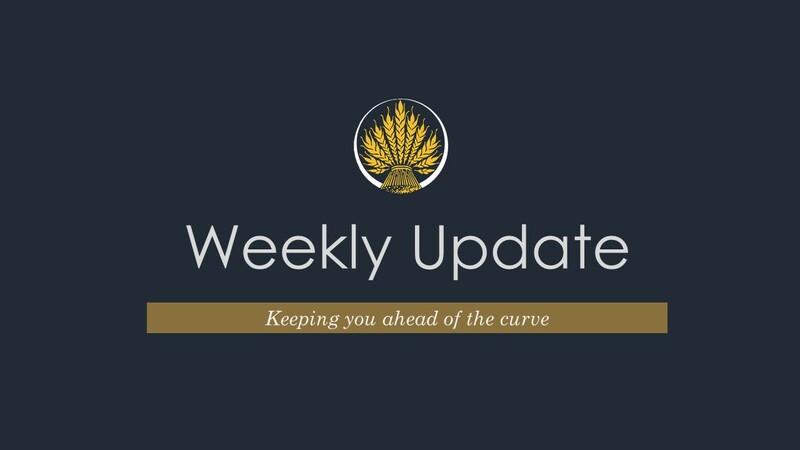 The fact that volatility remained high, while the S&P 500 had an up week is an indication that the current market rally is most likely to be unsustainable. Overbought/Oversold Indicator (94% overbought - Short Term: Bearish): Last week’s S&P 500 +2.8% advance did push the market to an overbought position, moving the indicator 41 points (from a 52% overbought position the previous week). A 95% to 100% reading is defined an as an extreme level. We drew the conclusion that the current bear market will probably be around for a while and is likely to get much worse. Based on the Portfolio Thermostat’s indicators, the rally on Friday (Feb. 12th) was just a normal bounce within a structural bear market. The rally continued last week until it hit a short-term level of resistance at 1940 (on the S&P 500) on Wednesday. The market remained pretty much sideways Thursday and Friday. Overall, the S&P 500 was up 2.8% and the NASDAQ 100 was up 3.8% over a shortened four-day trading week. If we include the previous Friday’s rally and thus look at the market’s performance over five days, then the S&P 500 and NASDAQ would be up 4.85% and 5.57% respectively. The sectors and industries that had previously been lagging the most were the primary leaders during the advance, while the past strongest were among the weakest during the rally. This is a Bear market characteristic. The rally had less volume than the previous decline, which tends to be a Bear market characteristic. Each of the 3-day advances were outliers, totaling almost 800 Dow points, 98 S&P 500 points and 267 NASDAQ points. A sharp advance that is preceded by a substantial decline is a Bear market characteristic. Bull markets have broad participation, with most stocks going up. 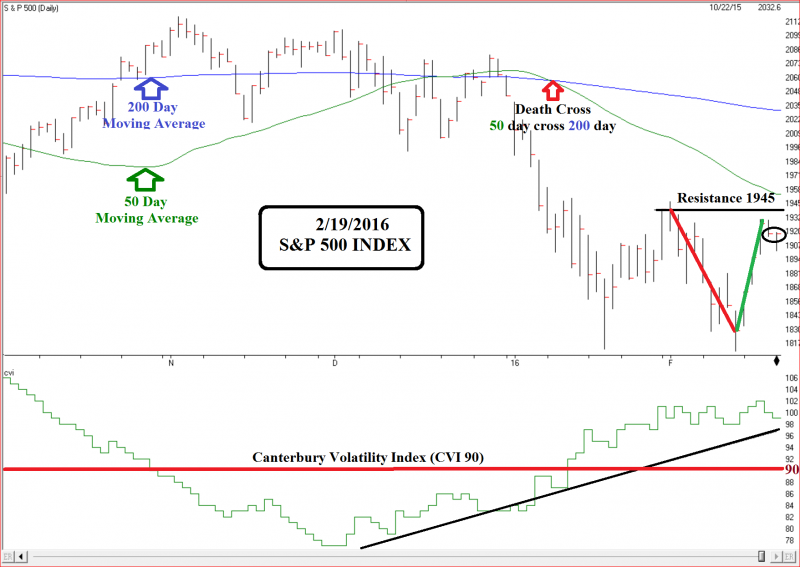 Volatility tends to be low or decreasing. Each peak in value tends to be higher than the previous peak and each trough should be higher than the previous trough. Advances should occur with higher volume than during the periods of decline or consolidation. The price should be above the 200-day moving average, and the 50-day moving average should be above the 200-day moving average. None of the above characteristics are being displayed in the current market environment (see the chart below). Therefore, most global equity markets are in a bearish mode. The S&P 500’s short-term upside should be limited. The next most likely move from here should be sideways or down. As always, the Portfolio Thermostat will make additional adjustments to match the current bearish market environment as needed with the objective of benefiting, regardless of how the overall markets behave.